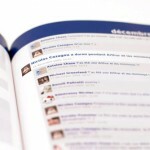 We might have to change our site’s slightly sarcastic catch phrase about people reading status updates instead of books, because we found this amazing application created by Nicolas Cazagou that turns your entire Facebook profile into an actual book. You know, with paper and stuff. 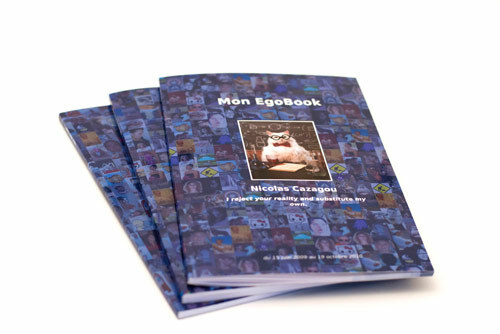 An EgoBook is your personalized Facebook memoir with your own photo on the cover and “something about yourself” as a subtitle. Inside, you’ll find all your status updates, profile pictures, wall posts, mobile photo uploads, and your friends’ comments since June 2009 (Facebook doesn’t grant access to any information before that). 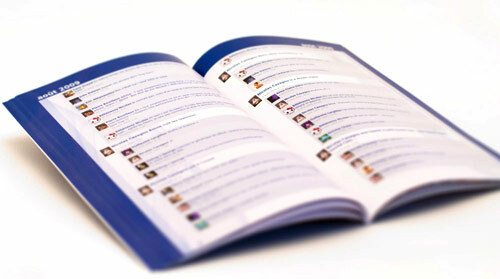 A true trip down memory lane, your custom EgoBook even shows your and your friends’ profile pictures changing over time. 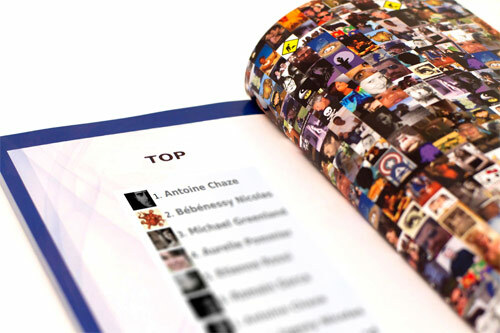 In the back, there’s a photo mosaic of all your friends as well as a bonus top 20 chart of the most frequent commenters on your profile. 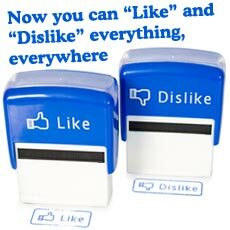 If you don’t want your life to be an open book, you can always print somebody else’s Facebook history. 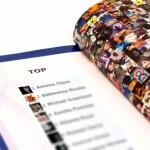 Yes, you can create an EgoBook based on any of your friends’ profile and send it over as a gift. 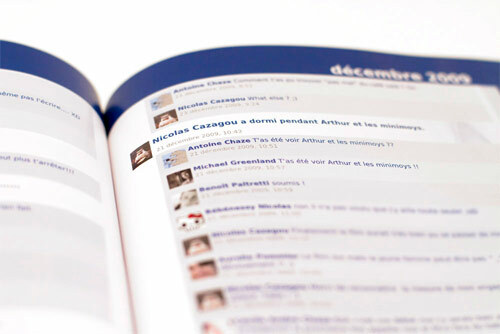 The EgoBook comes in either English or French, based on your language setting, and measures 6.63 by 10.25 inches (or 17 by 26 cm). 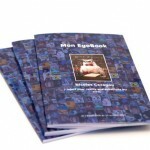 Our own full-color paperback biography with 73 pages costed $29.95 (about €22,45), and a few extra bucks for shipping. We’re looking forward to receiving it soon! 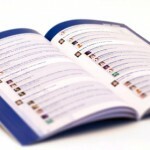 » Create your own EgoBook. Make sure you use Firefox or Chrome while creating your EgoBook, as the price calculation currently shows an error in Internet Explorer. Also, Asian characters are not fully supported yet so be aware of that when printing an Asian profile. To conclude, here’s a video showing the unpacking of a freshly printed EgoBook as ordered by Geoffrey Dorne. It’s French ─pardon us─ but you’ll get the gist. Posted by Pieter on November 11, 2010 at 6:45 AM. 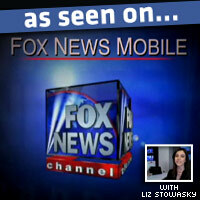 Use this trackback if you're linking this story.